Markets are now at their lows of the Day. 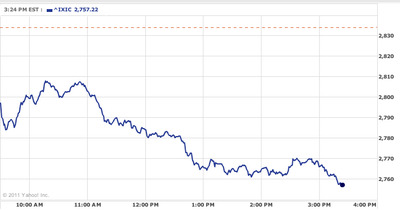 The Dow is off over 200. 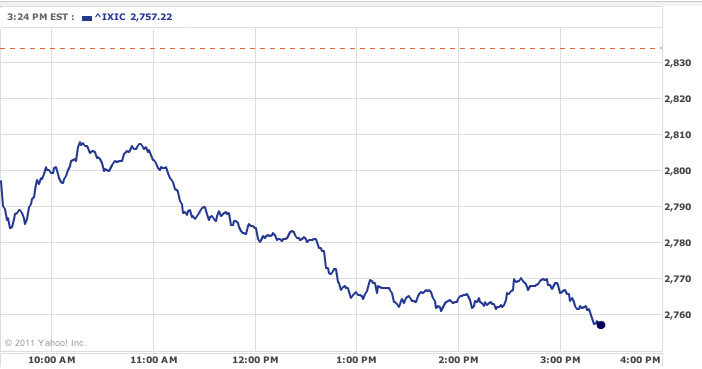 The NASDAQ is off 2.7%. Stay tuned and hold on.